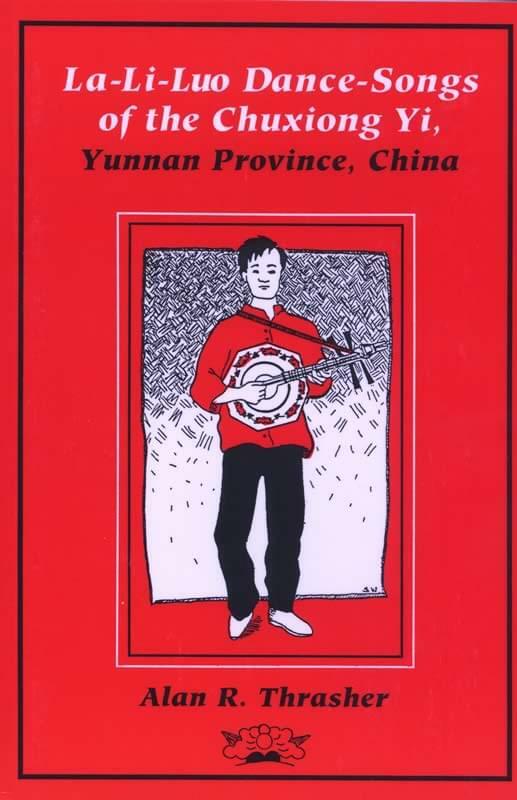 This fascinating study of a very important dance-song tradition of the Yi culture of central Yunnan province, China, is set in a broad social, historical and musical context. During field trips to China, Alan Thrasher spent many hours with his principal informants, Xie Zongze and Li Hanjie, recording, participating in and analyzing la-li-luo dance songs. The result is a fascinating, insightful presentation of these energetic dance-songs in their cultural, historical, and musical context. La-li-luo or dage dances are extremely aerobic and local festivals provide an opportunity for young people in particular to dance with friends, form romantic liaisons, and generally have a good time while preserving time-honored traditions. The setting and cultural background of the la-li-luo genre is explored and placed in a performance context. Included are sections on instruments used for accompaniment, and an examination of musical structure. With this publication, a large number of Chuxiong Yi melodies appear in notation for the first time. This book and recording set will be an exciting discovery for anyone who is studying Chinese culture and music. The set is an interesting and timely contribution to the field of Chinese studies. La-Li-luo Dance Songs Of The Chuxiong Yi is appropriate for use with middle school or higher music or social studies students, in college courses on world music or Chinese culture, in E.S.L. or community outreach programs.